Thank you for your interest! Curls & Fashion is a fashion and lifestyle blog where I share my personal style, beauty products, interests and anything that I believe is helpful to my readers. I have collaborated with such brands as Neutrogena*, e.l.f cosmetics, Madison Reed, Diabolo*, Warby Parker, HERDEZ. 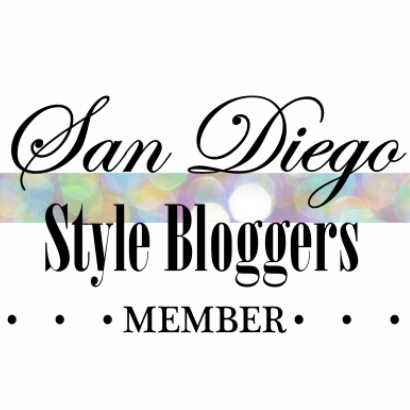 *in conjunction with Latina Bloggers Connect. I have also appeared on the pages of Above Time. Before I take on any sponsorship or campaign opportunities I like to learn about your business to ensure that reflects my personal style and/or is a product or campaign that I feel would be beneficial to my viewers and readers. I take my sponsorship and reviews very seriously and will always express my genuine views as my readers trust my opinions. If you are interested in a sponsorship collaboration, or have any further questions please email me for more information.